The adventures of writer Newt Scamander in New York’s secret community of witches and wizards seventy years before Harry Potter reads his book in school. 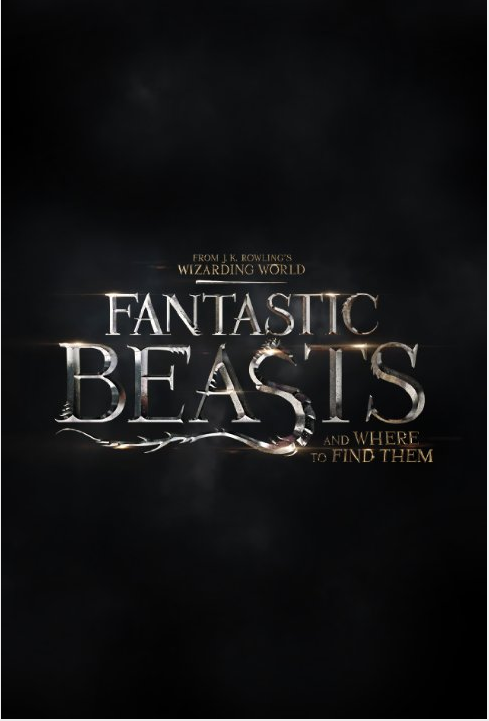 The film stars Eddie Redmayne as Scamander, Colin Farrell, Ron Perlman, Jon Voight for what will be another awesome chapter added to J.K. Rowling’s Harry Potter world. The film doesn’t drop until November 2016 though. This entry was posted on Tuesday, December 15th, 2015 at 12:14 pm	and is filed under Books, Film, News. You can follow any responses to this entry through the RSS 2.0 feed. You can skip to the end and leave a response. Pinging is currently not allowed. « We’ve Got The ‘Star Trek Beyond’ Trailer You Want To See!!! Captain Barbossa, welcome to Singapore.